Looking for a local Pagan and Polytheist Business or Service? Advertise your Business or Service here, for free, and help support local Pagans and Polytheists. See below for details. 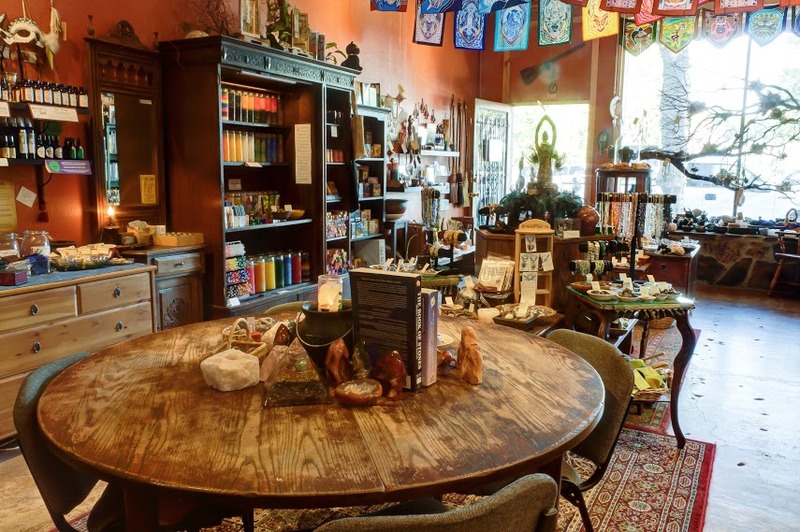 This complete metaphysical supply store has books, candles, oils, incense, herbs, robes, statuary and more. We are a photography team offering weddings, events, family portraits, architecture and head shots with a fun and creative approach. Regardless of what or how we are shooting, our primary goal is always storytelling. Past publications include Town and Country Weddings, the New York Times and C Magazine. Heart Henna – employing knowledge of art, history, science, ritual and magic to thoughtfully adorn the body since 1994. Mama Journeys helps women explore the energies of their Motherline and reclaim the gifts of the Sacred Feminine. Intuitive coaching supports the wellness of moms, expecting moms, and caregivers. Psychotherapy offers a holistic integration of talk therapy, light trance work, expressive writing and ritual for women exploring conscious pregnancy, motherhood, mother-daughter relationship, mother loss, burnout, codependency, creativity/intuition/spirituality, empowerment and more. Celebrate and connect with loved ones and the seasons. Cloaks and robes are inspired by Nature herself. British design, US manufactured. We are a spiritual and magical marketplace, specializing in books, music, crystals, and art to inspire the mind and delight the spirit. Our Collections: Audio, Baths, Books, Candles, Crystals, Curio, Decor, Gift Cards, Herbs, Incense, Jewelry, Mists, Mojo Bags, Oils, Popular Items, Signs, Spirit Boards, Tarot & Oracle Decks. Organic herbal teas & spices blends. 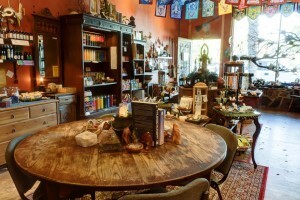 A huge variety of stones and crystals, handmade oils and potions, books, candles, unique and beautiful jewelry. Tarot and other readings, monthly classes, discussion groups and sacred ceremonies. Please call 510-444-9355 to schedule a reading, or stop by 7 days a week, 12 noon to 8pm. 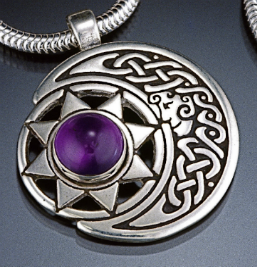 Original, hand crafted Celtic Jewelry. Sean travels and vends at various festivals and events. We offer the following shared skills and resources to our community: etc. etc. etc. Please contact [such-and-such] at 123-456-7890 for more info. You may send a small picture to be included in the listing.